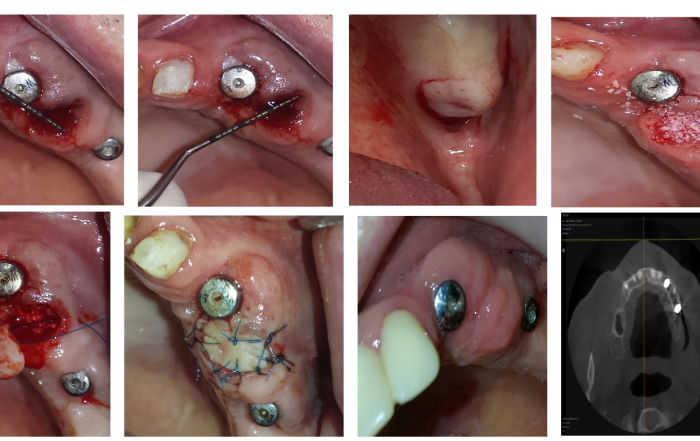 The anatomical conditions of the implant recipient site are very often less than ideal. Публикувахте от MCenter MIS Macedonia в Сряда, 2 януари 2019 г. Yes, implants are safe for most people and your dentist will be able to tell if treatment is safe for you. 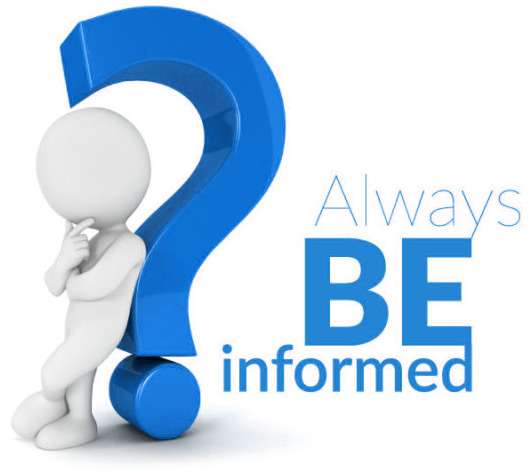 People who smoke or are have a medical condition (diabetes, compromised immune systems, osteoporosis, etc.) may be at higher risk of failure as these conditions/habits can affect bone quality and the body’s ability to heal (tissues are slower to heal after treatment). They are inserted into the jawbone during a short surgical procedure. Your dentist will cut into the gum tissue, exposing the jawbone before carefully drilling a small hole. 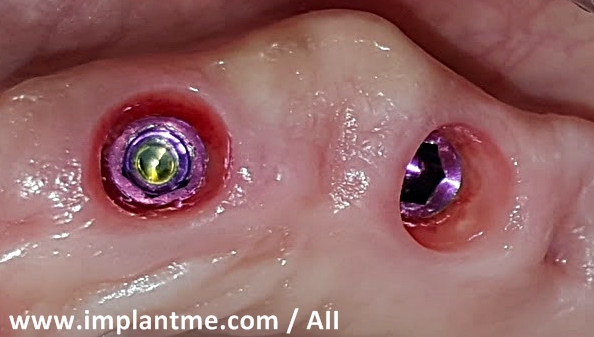 The implant post is then screwed into the bone, and the gum is replaced over the implant and stitched back in position so the bone and gum can heal. 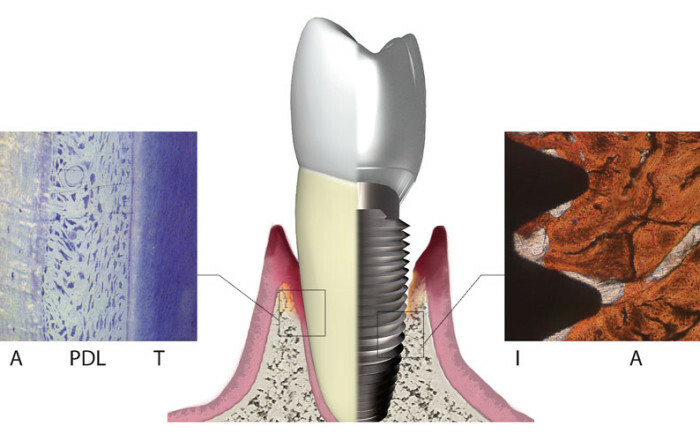 Once healing is complete, an abutment is attached to the implant and this supports the replacement tooth. 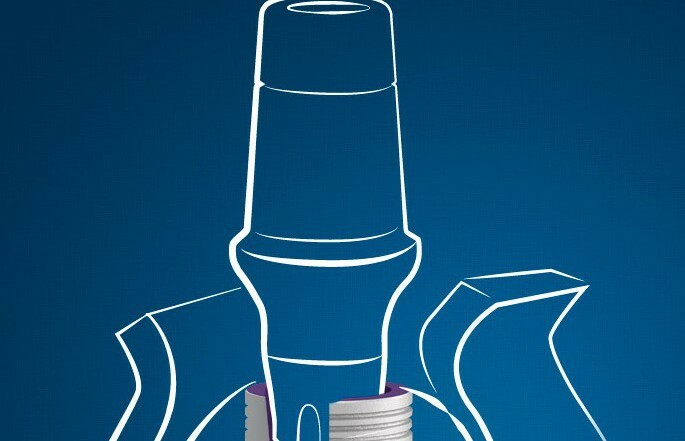 For more detail, you can read our step-by-step description of a typical implant procedure. 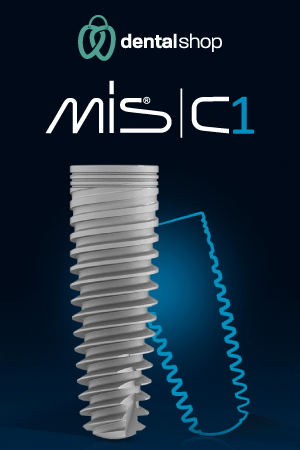 Most patients are surprised at how little discomfort they feel after having a dental implant. It is possible to have the procedure done under local anaesthetic or you can request additional sedation if you think it will be necessary to calm you down. Once the anesthesia has worn off, discomfort should be minimal. If necessary, your dentist can prescribe pain medication but over-the-counter medication is often sufficient. If the pain is unbearable, lasts for more than a few days or you notice any of these unexpected issues, contact your dentist immediately. 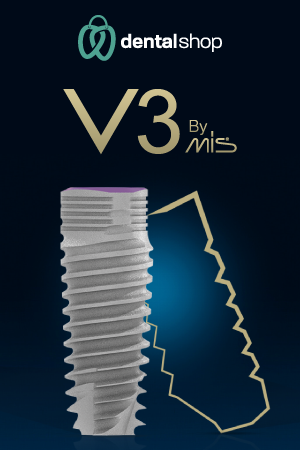 For more on this subject, check our guide on how painful implants are. Recovery is typically quite quick, and most people will be able to return to work the day after having a single implant placed. If you have multiple implants placed then you may need to wait a few days before returning to your normal activities, particularly if extra sedation was required. You should experience few, if any side effects after implant surgery other than the low levels of soreness and swelling that should be expected after any invasive surgical procedure. If a dental implant is placed incorrectly then it is possible to experience numbness or a tingling sensation, or possibly sharp pain. 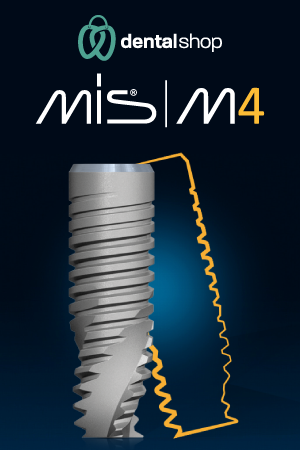 If the symptoms continue for more than a couple of days then you should consult your implant dentist. 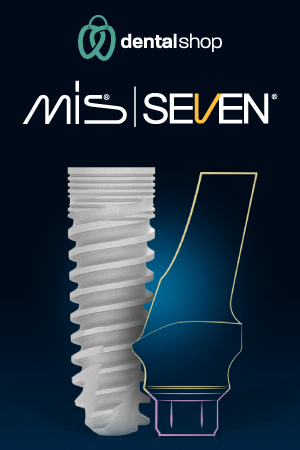 It is possible it could settle down, but otherwise the implant may need to be removed. This is incredibly rare as risks are minimized through careful planning prior to surgery using x-rays and a CT scan so any nerves and blood vessels are avoided.